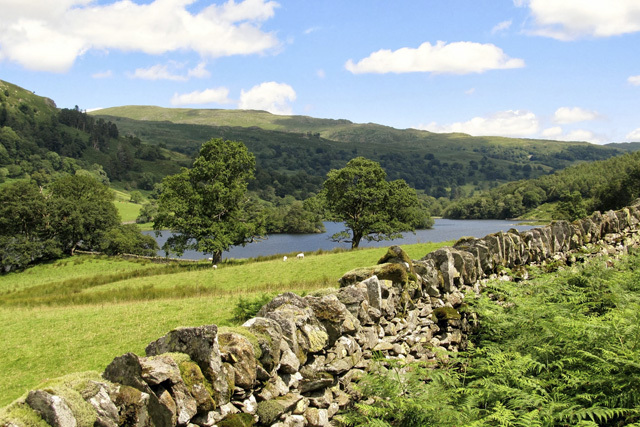 A village situated close to the north west shore of Lake Coniston. 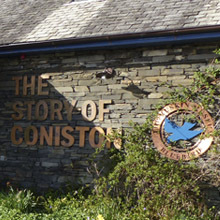 Traditionally a farming and mining area, Coniston is also a popular tourist location, with close connections to the nineteenth century artist and social reformer, John Ruskin, and to the world speed record holders, Malcolm and Donald Campbell. The site where Sir Malcolm Campbell set a world water speed record, and where his son, Donald Campbell, also a world land and water speed record holder, met his death in 1967, attempting to raise his own world water speed record to 300 mph. 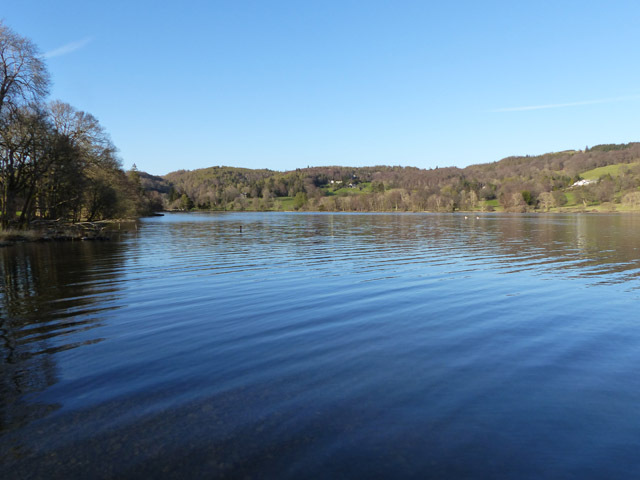 Just over five miles in length and a half a mile wide, Coniston Water is located in the south central part of the Lake District. 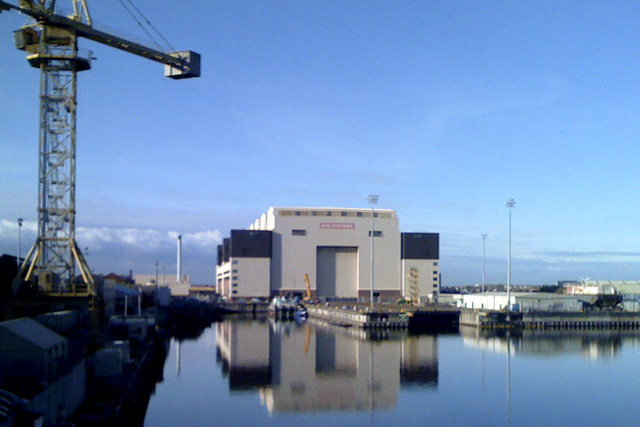 The lake was used in attempts on the World Water Speed Record in 1939, during the 1950s, and again in 1967. 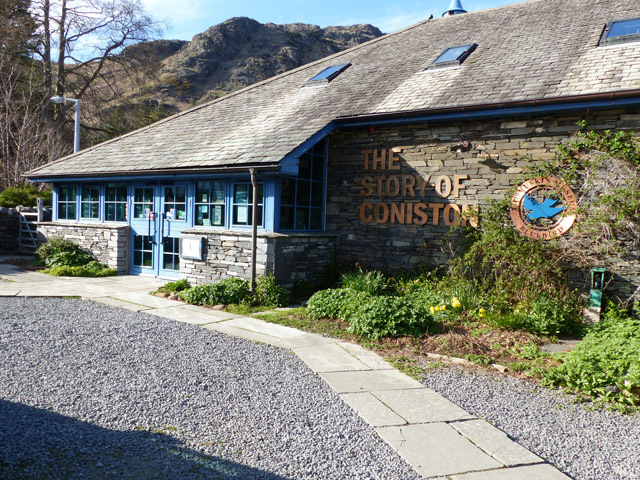 A small museum charting the achievements of world land and water speed record holders Malcolm and Donald Campbell. 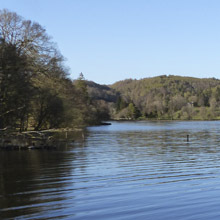 Originally opened in 1900, as a memorial to Coniston resident John Ruskin. 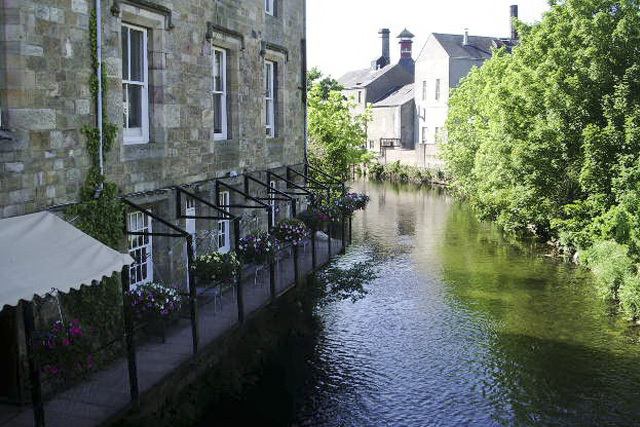 The current museum dates from 1999 - present.